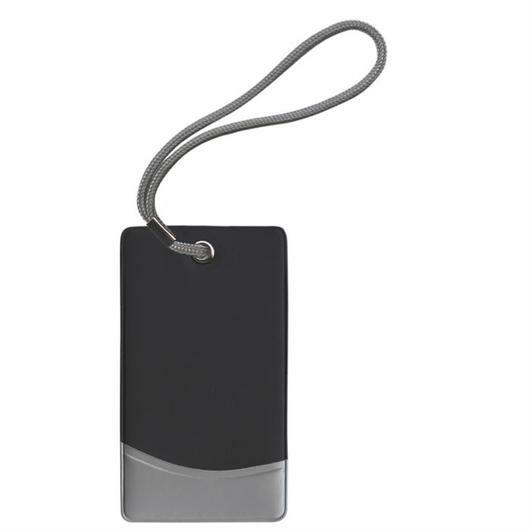 A sturdy luggage tag that has an address panel on the back. 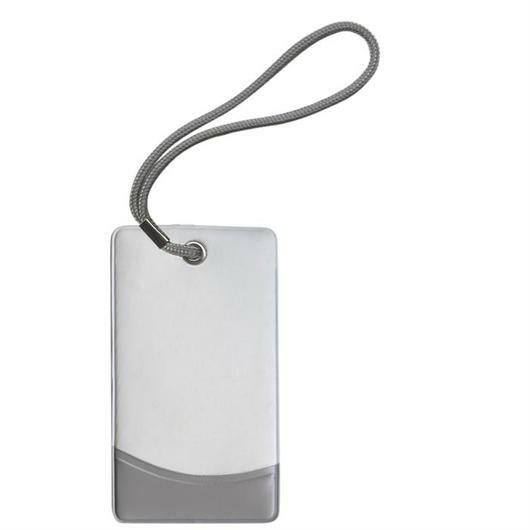 A traditional style luggage tag that's perfect for your next holiday away! They're resilient and have an address panel on the reverse. 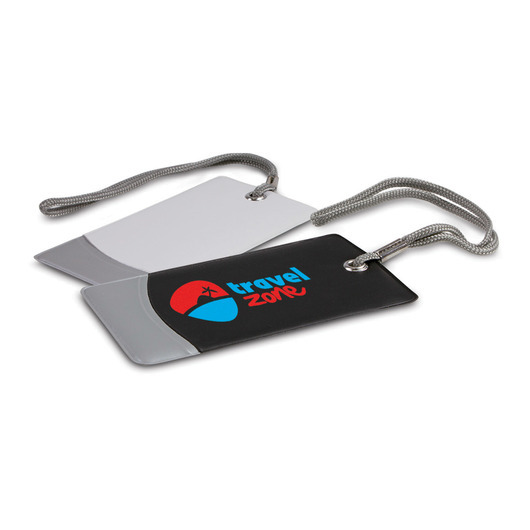 Great for travel agencies or a company trip to easily identify your bags.